TALENTED Poets 2012-13 | Friday Bridge Primary School has TALENT! His pride-filled owner knows his fame will never fall. The bear is forced … it’s just not fair! The bears are small, medium and tall. If you don’t understand, you must be thick! Oblivious to the traps laid before him. Restricted from moving for hours on end. Fearful of death, he now is! Realising what will happen to me. Flinching as I am skinned, humiliated and hurt … my life is over! Some say you are a savage beast! If you have any tyger skin, Then, please, please, throw it in the bin. Tyger, you are such beast, Come and have a midnight feast. You have very pretty fur, Don’t run too fast or it will blur! Knowing they will take his fur, The Tyger took his last purr. The Tyger has nothing left, not even his passion, The Tyger groans as he goes to fashion. Now the Tyger has been killed, The hunters’ stomachs have been filled. All the shops have his claws, But no-one has kept his paws! Tonight, the great fiery beast, Will be the evil feast. You could see the fire, But, most of all you can see the desire. Kind people felt the sorrow, Whilst the evil hunters sells tomorrow. Turbine, how you stand tall! Turbine, how you watch us all! Woosh, Woosh! Go the blades! He’s gone up in the sky – goodbye! Turbine, turbine, gleaming bright! 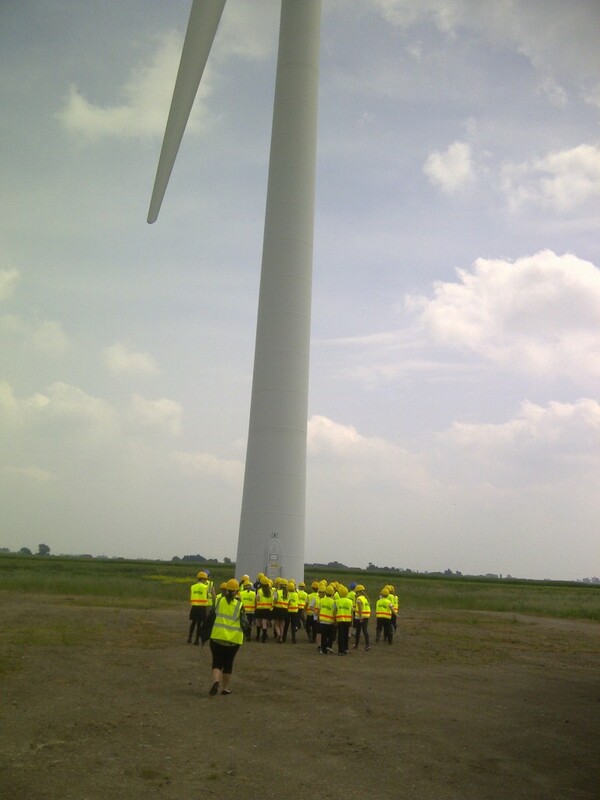 Although you’re not a pretty sight, And though above birds you fright, You’re still a turbine gleaming bright! Turbine, turbine, eco-friendly, You’re producing energy daily, But still people are hating mainly, Turbine, turbine, eco-friendly! Well done everyone, some great poems! Very moving words, Kyle! I agree with everyone else, all the poems are fantastic and they should be published. Katie, I have a hug and a wish for you. My hug is that you used capitals. Hug: I liked the words you used. I really like the rhymes in the poem its really good! Nice usage of different unique rhyming words. Instead of using horribleness you could use devastating. Nice blogs everyone! I like the fact that there’s very little errors. i like your story – very descriptive. Keep up the great work. i wish you would have made your poem more longer.